One of the trickiest questions to motorists and machine owners is the right outboard motor oil to use. This is because you may not know which oil will be suitable for your engine given lots of them in the market with each being designed for the hype and susceptibility of the customer. Often it is advised that you read your user manual to know the type of your engine, whether OptiMax or Direct Fuel Injected before choosing the most suitable oil for your engine. This is just due to how intricate engines are designed to run within set restrictions. 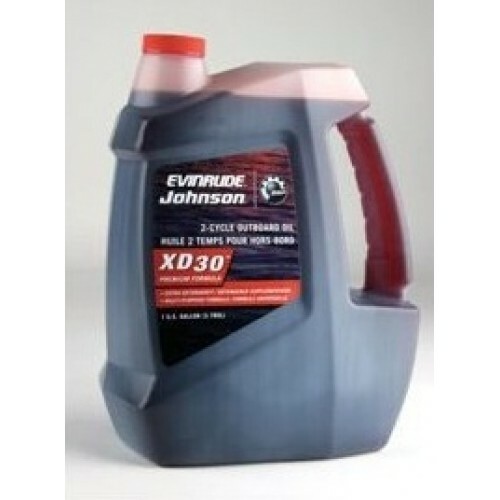 Therefore, if your engine is E-Tec then you may need to look for an XD100 oil or a programed E-Tec can also use XD50 oil. 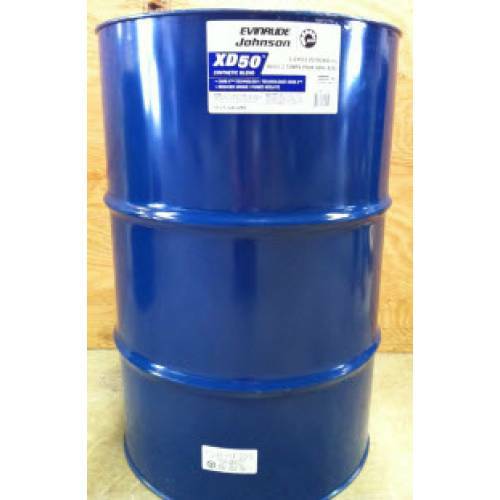 Remember XD50 is TC-W3 certified oil and approved for DFI outboards. 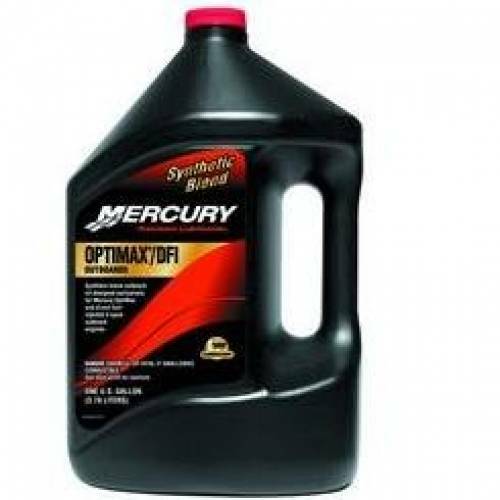 However, if you are using a mercury OptiMax engine, you’ll need to look for a specially designed oil for DFI. 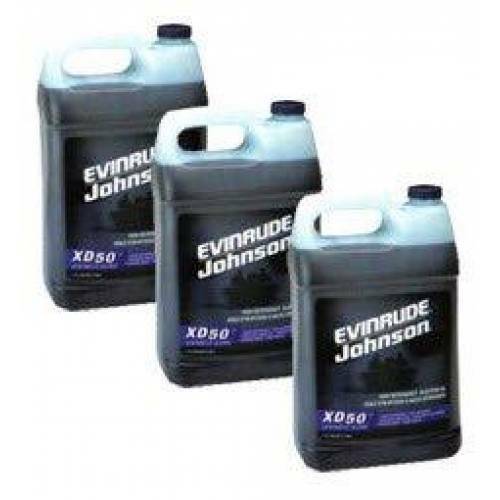 This synthetic blend is mostly recommended because it makes the engine run smoothly without carbon build-up in the outboard. You also have to note that premium plus oil is formulated to suit DFI outboards. 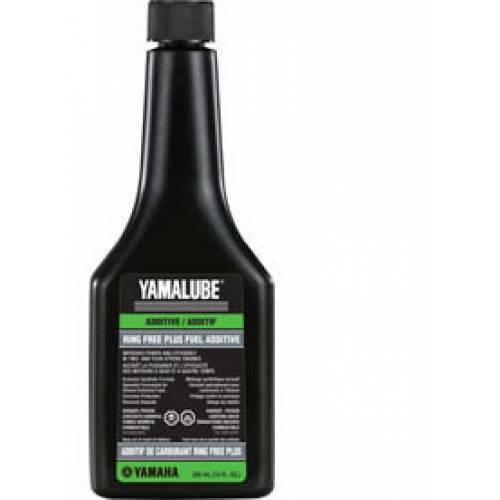 For those who own Yamaha outboards, you’ll need to use Yamalube as they are strictly designed to use only Yamalube oil. For instance, for Yamaha 2-cycle outboard, you’ll need to use 2M. I got a new boat and it has been nice to find some awesome options online when it comes to taking the very best care of my boat. 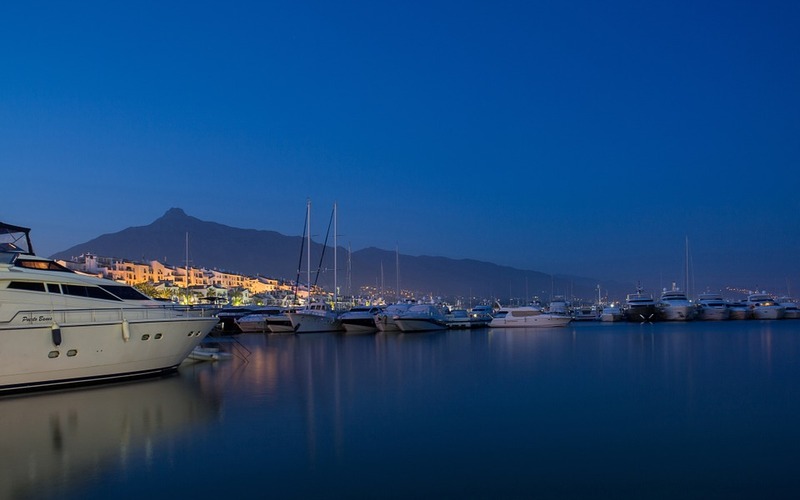 I want to do very good maintenance on my boat, as I know from experience that it is essential to do great maintenance if I want to keep the value of my boat high and to keep it reliable again and again. Shopping for some great motor oil has been my priority as I have been enjoying finding some awesome oil for my boat’s needs online. 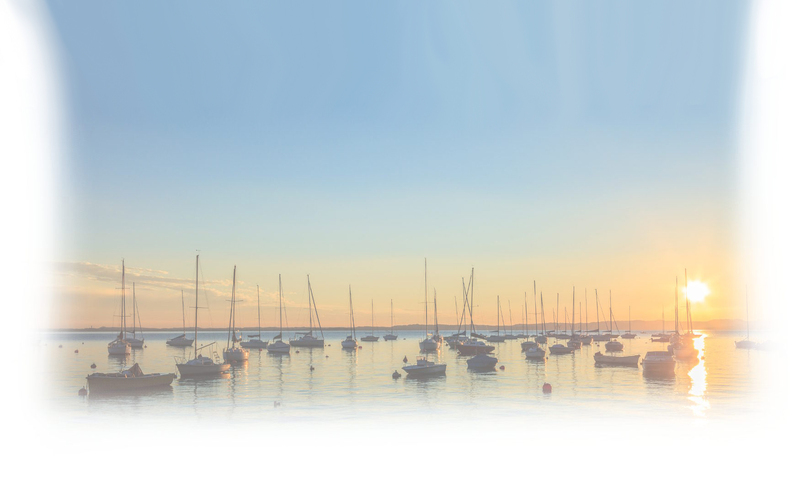 I love shopping online and I am saving myself tons of time and hassle all the time when shopping for my boat. I have been getting some great oil so that I will be able to keep the boat reliable and working well. 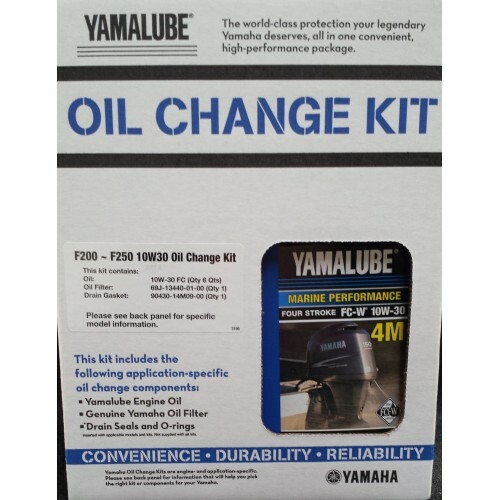 I have been impressed with the selection that I have been finding online when it comes to some great outboard motor oil. 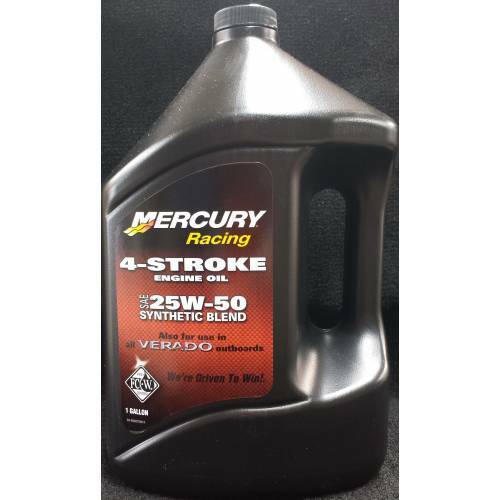 I have been finding some nice Mercury oil to use that is especially designed for my kind of engine and that is designed to improve performance and keep my engine protected, which is really important in the marine environment that can be very harsh. 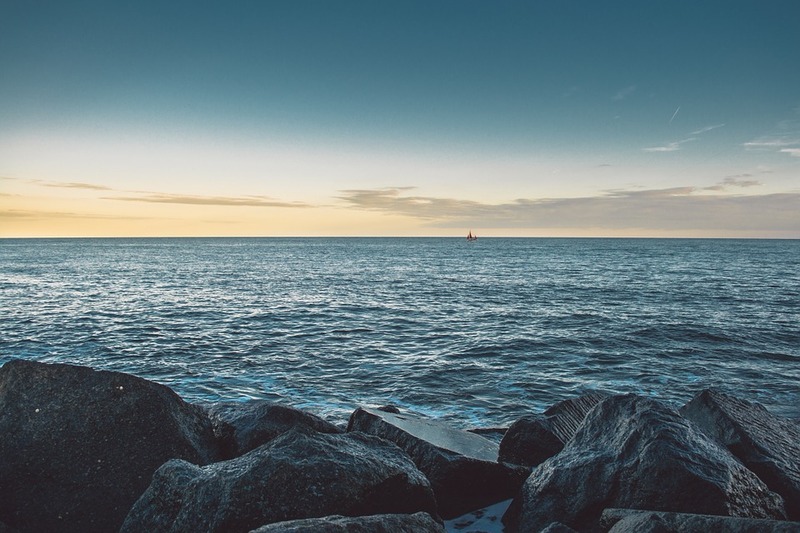 Boating is always a nice escape for me and it is exciting to take on the sparkling water and let all of my stresses just sail away. I love to get away from my busy life and to enjoy some time on the water. There are some great options out here in the Seattle area for boating and I love to take advantage of all the opportunities that I have. Finding some nice motor oil for my boat is what has kept the fun going on my boat again and again. 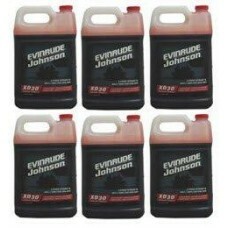 The motor oil that I use for my boat is high quality and it helps me to keep my boat running well all year long. Since the weather in this area is pretty mild, I can take my boat out pretty much all year. It is nice having some great motor oil online. 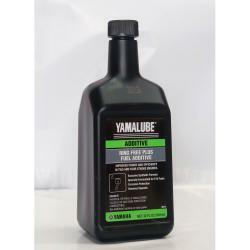 I have been using the same boat motor oil for a long time and it has served me well. The motor oil is perfect for my boat and it allows me to protect my engine and to have cleaner operation of my boat overall. The motor oil is great for my needs and I am confident that I will be able to rely on it in the future for my boating needs.